Janet Jackson is setting the record straight. The iconic singer says she will not perform with Justin Timberlake during his Super Bowl LII halftime show on Sunday, despite ongoing fan speculation. 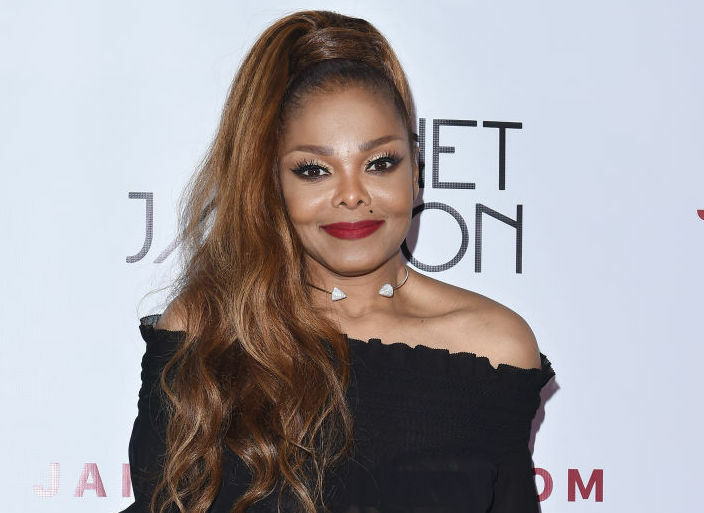 “To put to rest any speculation or rumors as to whether I will be performing at the Super Bowl tomorrow: I will not,” Jackson said in a statement to PEOPLE. The news comes on the same day that Jackson’s family members told the New York Post that they still hadn’t forgiven the “Filthy” singer, 37, for the infamous wardrobe malfunction during their 2004 Super Bowl performance. The Jackson family patriarch, Joseph Jackson, told outlet that the only way for Timberlake to truly make amends was to invite the “Rhythm Nation” singer, 51, onstage with him. “If he’s such a gentleman, he’d make sure Janet is there,” he said. The infamous incident happened when the duo performed rendition of his hit “Rock Your Body.” Timberlake went to remove Jackson’s corset and accidentally tore off her bra, exposing her breast to a national audience. The performance sparked outcry from family groups and was dubbed “Nipplegate.” Both artists issued apologies, although that didn’t prevent the Federal Communication Commission from charging CBS — who broadcast the game that year — with a $550,000 fine. When Timberlake was announced as the performer for this year’s halftime show, Jackson began trending with the #JusticeForJanet hashtag. Timberlake opened up about the incident in January, claiming the two singers have made amends. Timberlake also seemingly shut down rumors that Jackson would make a cameo during his Super Bowl halftime show when he told reporters at a press conference in Minneapolis, Minnesota, on Thursday that he wouldn’t be sharing the stage with any special guests. This is Timberlake’s third time performing at the Super Bowl. He and ’NSYNC joined a star-studded lineup at the 2001 championship game alongside Aerosmith, Britney Spears, Mary J. Blige and Nelly. Super Bowl LII will be played Sunday, Feb. 4 at the U.S. Bank Stadium in Minneapolis, Minnesota and will air live on NBC.